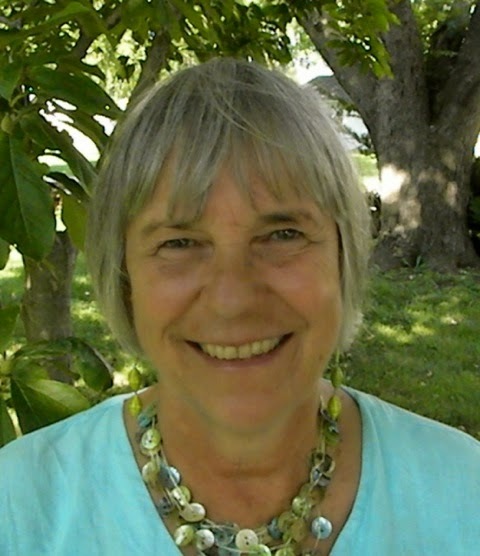 Black Diamond Contra Dance with Kathy Anderson calling and music by the Famille Leger. May 2, 2015, Black Diamond Hall, Port Angeles. Join us for another night of a fun caller, fun music, and fun dancing! Kathy Anderson has been intriguing dancers for almost 35 years with her enthusiasm for fast-moving squares and contras with good flow and high fun factor. She specializes in quick efficient teaching and helping the dancers have a good time. Born of a time when family and friends would gather in the warmth of the kitchens of Québec and New Brunswick to play and dance time-honoured tunes together, La Famille Léger keeps that rich tradition vitally alive. The Légers play the dancing music of French Canada - the music handed down through generations in the New World, the music of back porches and kitchen parties. 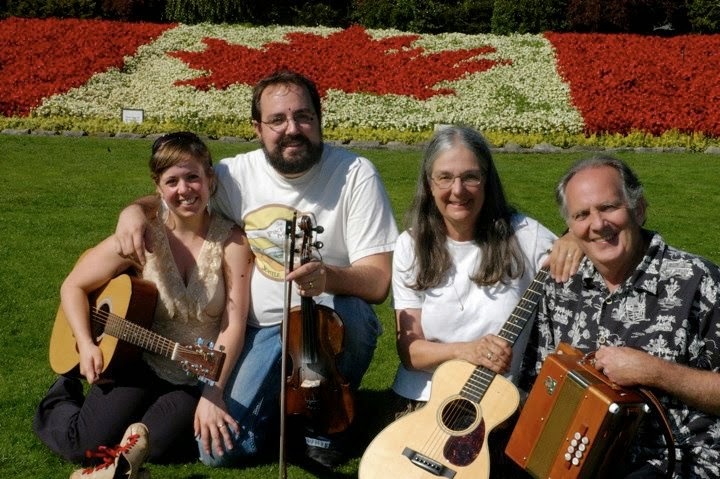 Patriarch Louis Léger leads the band on the one-row melodeon (a type of button accordion), son Devon plays fiddle, Devon's mom Barbara plays guitar and his wife, Dejah is on piano. This proudly "old school" family band will have your own family dancing and joining in on the fun. All ages are encouraged to join. No partner necessary.